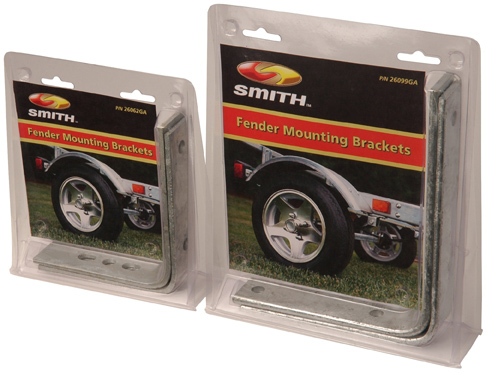 Easy to use fender mounting brackets are suitable for many applications with no welding required. Brackets are designed to mount to the frame and fend using 3/8" bolts, washers and nuts. Two brackets are needed to mount each fender (as shown in picture).